Web Design, custom designed websites that provide a clear and concise image of your company. 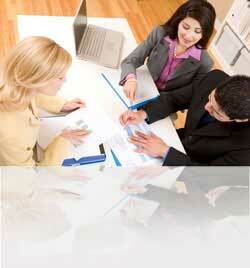 Management Business Consulting to formulate Internet Marketing Strategies for your company or organization. Website Design Tampa Search Engine Optimization and Internet Marketing by JCR Enterprise, Inc.